The former Indy Star site will be transformed into a $60 million complex with 335 apartments and 5,000 square feet of retail at the corner of Penn and New York. Supplemented by a new protected bike lane on Pennsylvania, hopefully the projects helps to bring a commercial presence to Monument Mall. This development will include 4,000 square feet of retail space along Shelby Street and 64 market-rate apartment units above. 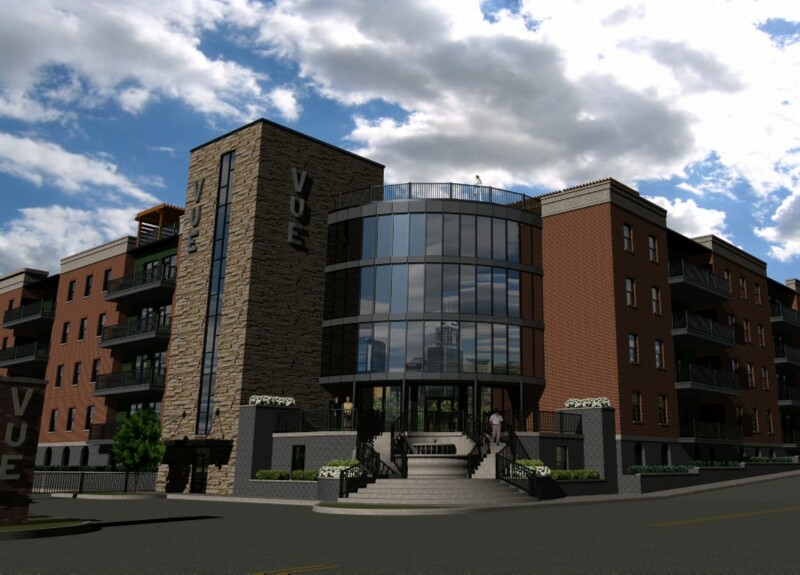 A two-story parking garage, with one level underground, will provide 70 spaces for tenants. About 55 surface spaces would remain behind the apartment building for public parking.